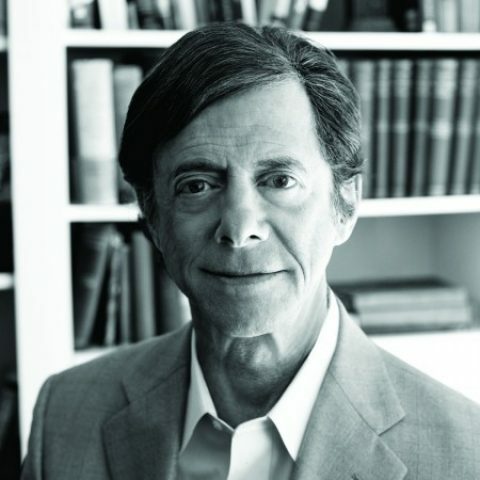 Learning to write, Dr. Peikoff explains, requires not only an understanding of the proper principles, but also the ability to apply those principles to one’s actual writing. Selectivity: How to determine what is essential. Structure: How to organize your material hierarchically. Emotional vs. Factual Tone: How the same idea can be conveyed in dry, factual terms, or in colorful, emotionally evocative language. Context: How to compose an introductory sentence that sets the context and makes a complex subject fully intelligible. Motivation: How to prepare a brief, motivational opening for a talk. Condensation: How to write in concise English. Writing assignments for this course can be found here.